Chiropractor Minneapolis St. Paul – Fall Prevention In The Elderly…Can A Vitamin Help? Is there a connection between serious falls in the elderly and vitamin D? In today’s news, we look at whether the sunshine vitamin should be taken to help prevent them. Watch this video now to find out not only the importance of Vitamin D, but what is even more beneficial than just Vitamin D alone. Click the Red More Button in your email or the image below if you are on our website. Preventing and avoiding injury while improving performance separates biomechanically oriented chiropractic care from that of physical therapists and other chiropractors; the approach is much more proactive, essentially treating the conditions that might cause an injury. Watch this video now to find out why. Click the Red More Button in your email or the image below if you are on our website. Even though it is estimated that 70 percent of people will experience neck pain at some point in their lives, research into effective treatments is surprisingly limited. Talk about “a pain in the neck”! If you visit a conventional physician for pain, there’s a very good chance you’ll leave with a prescription for a medication. Anti-inflammatory drugs, Tylenol, and even opioids are the go-to treatment for pain in the modern medical world. 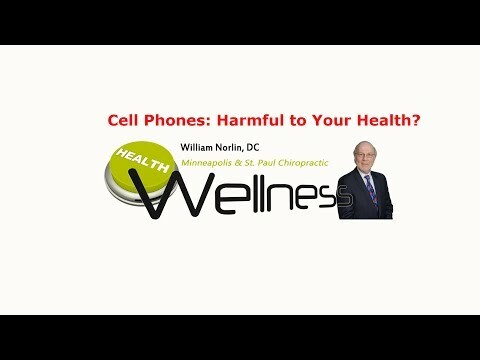 Watch this video now and find out how to really get rid of your neck pain without drugs. Click the Red More Button in your email or the image below if you are on our website.